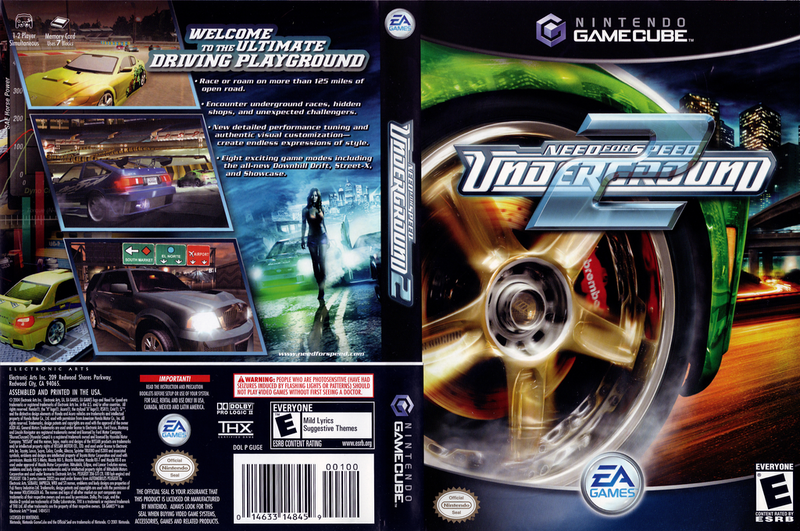 This entry was posted in Games, 8 Star Games, Reviews, Game Reviews and tagged Game Review, Gamecube, Need for Speed, NFSU 2, Racing Game, Review, Thriller, Underground, Video Game Review by dreager1. Bookmark the permalink. Man, I used to play the heck out of Need for Speed III on the PlayStation, but I havn’t played a Need for Speed game in years. Can’t wait to see what you say about other games in the series.